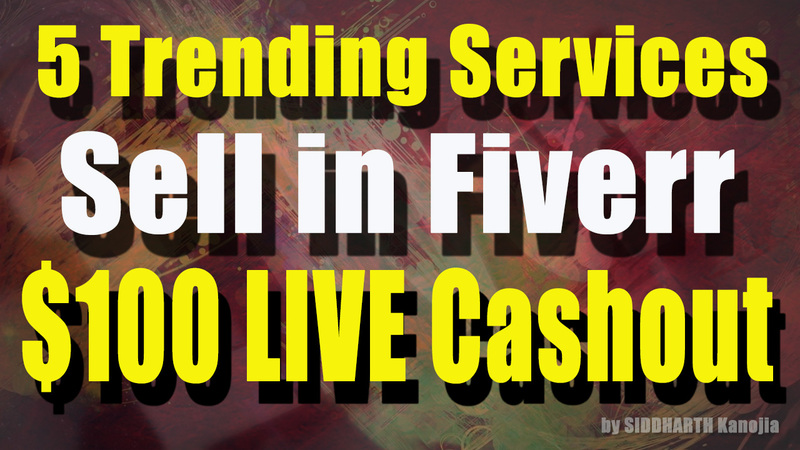 Top 5 Trending Services to Sell in Fiverr !! 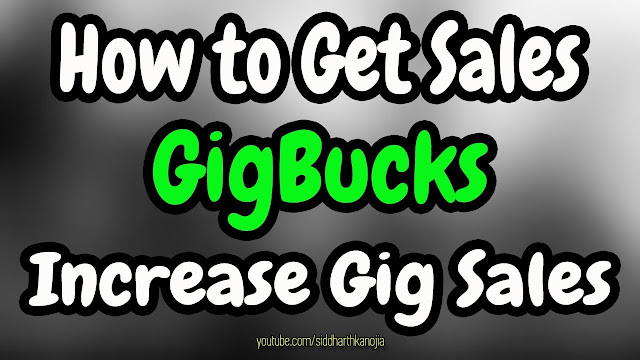 $100 Live Cashout by SIDDHARTH Kanojia - SIDDHARTH Kanojia - A Growth Hacker and Digital Marketing Expert. We delivering a knowledge of SEO Updates, PPC, Affiliate Marketing and Complete Digital marketing tutorials. Just for Marketers and Online Earners.